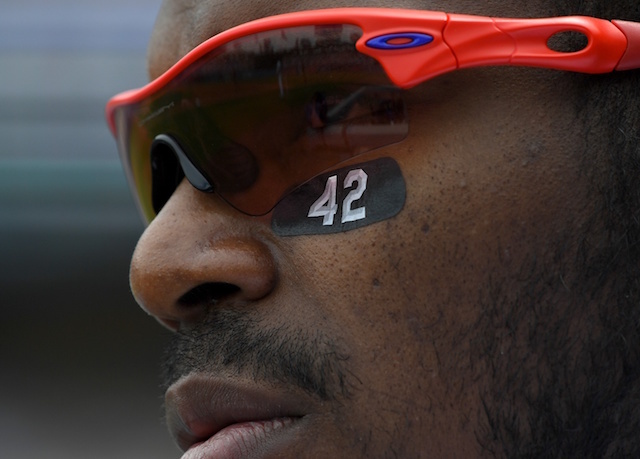 After snapping a season-worst six-game losing streak with their 7-1 win over the Milwaukee Brewers on Sunday, the Los Angeles Dodgers now begin a three-game series with the Cincinnati Reds on Jackie Robinson Day. Monday’s opener marks the return of former Dodgers outfielders Yasiel Puig and Matt Kemp, who, along with infielder Kyle Farmer and left-hander Alex Wood, were traded to the Reds over the offseason for prospects Jeter Downs and Josiah Gray. Puig and Kemp have both struggled in the early going with their new team, combining for only 13 hits in 80 at-bats entering the series opener at Dodger Stadium. After missing the majority of Spring Training with left shoulder inflammation, longtime ace Clayton Kershaw makes his 2019 regular season debut. Kershaw is coming off an injury-ridden 2018 campaign in which he went 9-5 with a 2.73 ERA, 3.19 FIP and 1.04 WHIP over 161.1 innings pitched (26 starts). Kershaw’s main priority during the offseason was returning to elite form, and pointed out his fastball velocity as key in doing so. Regardless if he’s able to add extra kick to his heater, Dodgers manager Dave Roberts believes Kershaw can still be a dominant pitcher. The Reds counter with right-hander Luis Castillo, who has impressive through his first three starts of the season. He is 1-1 with a minuscule 0.92 ERA, 1.98 FIP and 0.66 WHIP across 19.2 innings of work. In his career against the Dodgers, Castillo owns a 2-0 record with a 2.19 ERA, 0.73 WHIP and 17-to-1 strikeout-to-walk ratio over 12.1 innings pitched (two starts). Dating back to last season, the Dodgers have homered in 29 consecutive home games, which has them three contests shy of tying the all-time mark set by the Colorado Rockies. As part of the celebration for Jackie Robinson Day across the league, the Dodgers are holding pregame ceremonies that involve Robinson’s widow, Rachel; daughter, Sharon; and son, David. 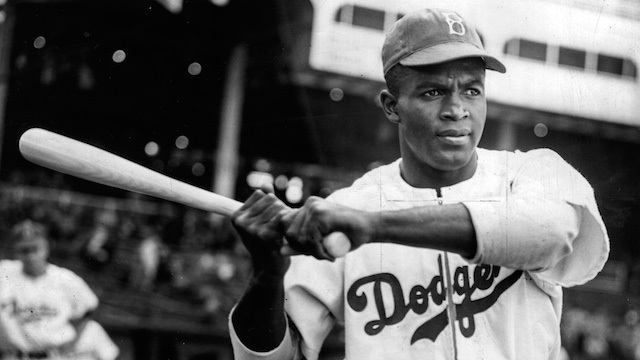 Additionally, 42 current and former Jackie Robinson Foundation scholars (six of which are current Los Angeles Dodgers Foundation scholars), plus students from Robinson’s elementary, middle and high schools — Cleveland Elementary School, Washington Middle School and John Muir High School — will be recognized prior to first pitch. The first 40,000 ticketed fans will receive a replica No. 42 jersey.